Marie and Claude LaPonte launched Puree Organics In February of 2014. It’s a Montreal, Canada based organic medicinal garden that provides consumers access to naturally farmed vegetables directly from the neighborhoods. Puree Organics cultivated vegetables and herbs that help to prevent various diseases such as arthritis and different chronic illnesses. The owners Marie and Claude LaPonte asked for an organic natural corporate identity away from the typical look of health pharmacy. The design should refer to the product itself. 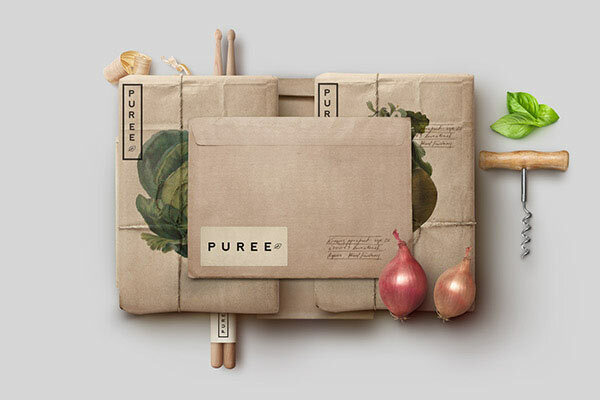 Vancouver based design collective Studioahamed was commissioned to create a corporate identity that showcases Puree Organics as a company that is different from typical organic stores. 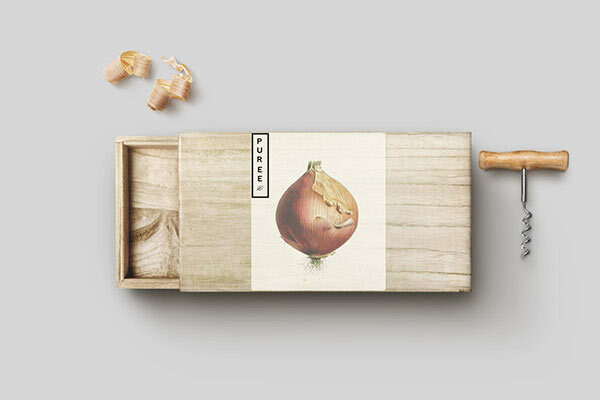 Studioahamed came up with a corporate design based on simplicity along with several vegetable illustrations and natural materials. 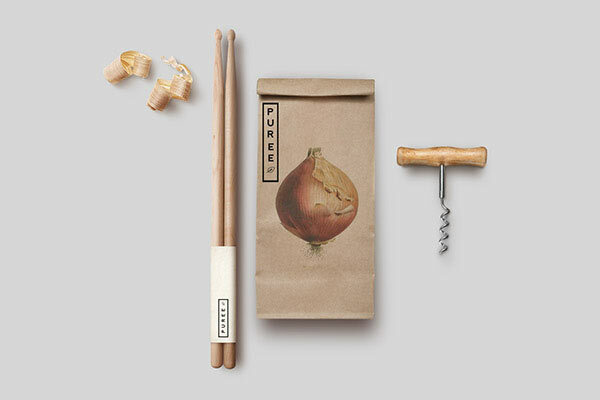 The illustrations were used on a variety of identity materials, stationery, and packaging. 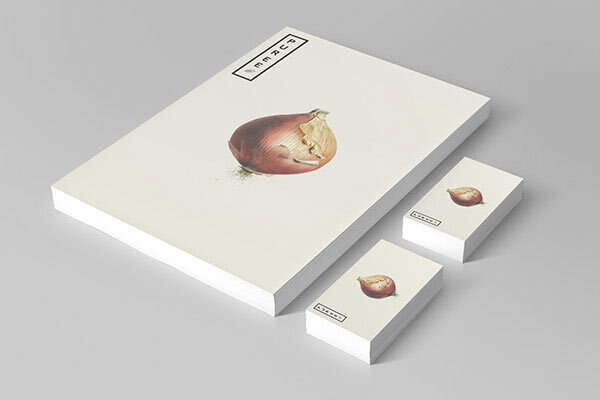 Studioahamed produced a natural corporate identity that invites customers to make the most of the food they eat. 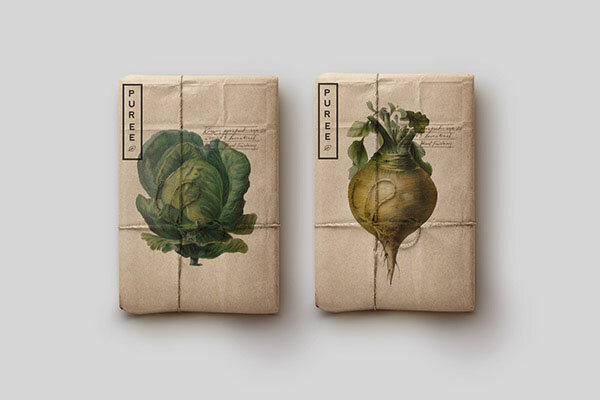 Help us improve the CDR – tell us what you know about ’Puree Organics Identity‘.